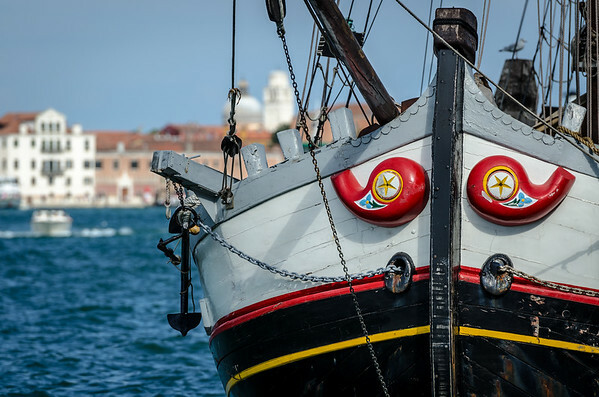 (Venice, Italy) - An island city in northeast Italy. 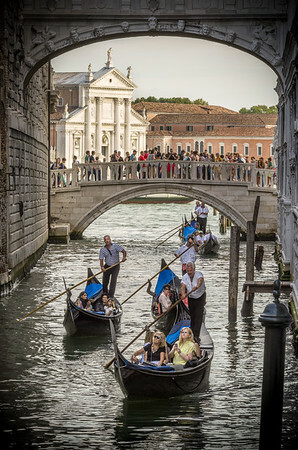 Access around the city is done by foot or boat. 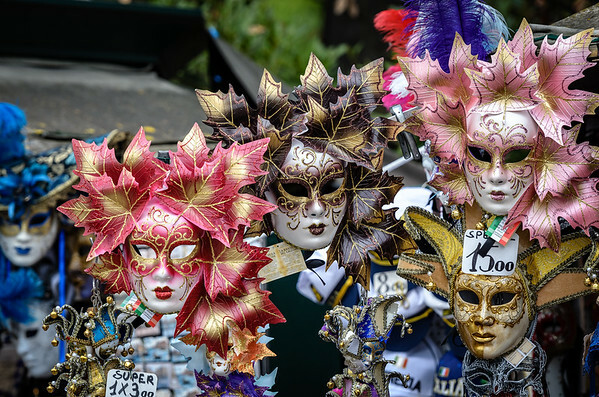 (Venice, Italy) - The Carnival of Venice is an annual festival that is famous for its decorative masks. 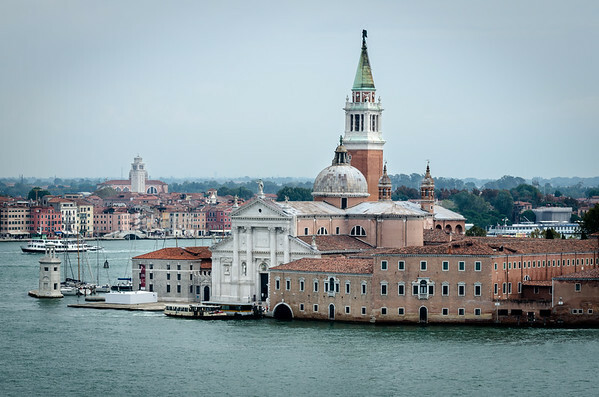 (Venice, Italy) - Roman Catholic basilica was built between 1566 and 1610. 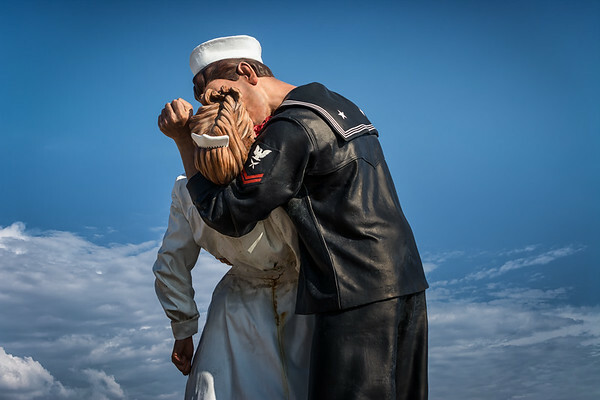 (Civitavecchia, Italy) - Sculpture by Seward Johnson resembling the famous photography by Alfred Eisenstaedt "V-J Day in Times Square". (Rome, Italy) - Contructed in 70-80 AD. 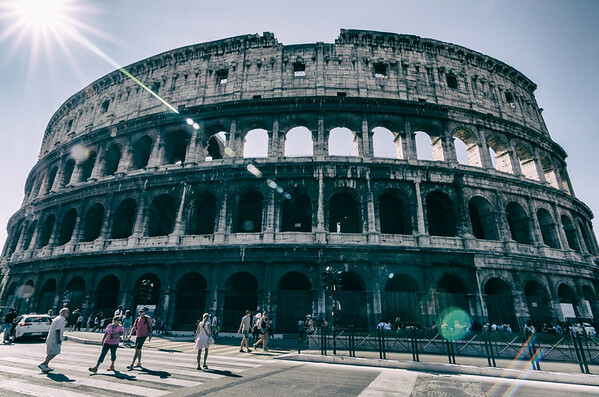 The Colosseum would hold an estimated 50-80,000 spectators.